Nature’s Harvest Puppy made with chicken & brown rice is ideal for puppies with a dietary sensitivity to other meats or fish. No artificial flavours, colours or preservatives are used in this product and we add glucosamine & chondroitin to support correct joint function. Natural rubbed herbs and vitamin C are added for their antioxidant properties as well yeast extract that aids in supporting the immune system. Omega 3 and 6 fats are also used to enhance the maintenance of healthy skin and coats. 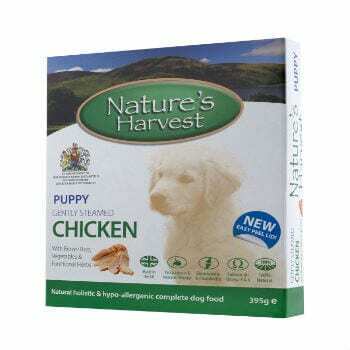 Everything you need to get your puppy off to a flying start with our Nature’s Harvest Puppy Starter Pack while taking advantage of a 10% saving and free delivery! *very cute puppy not included! 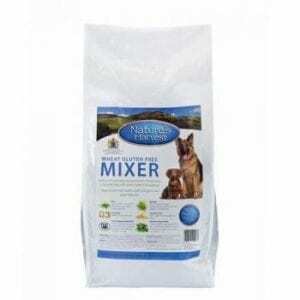 Our wheat gluten free mixer can be added to all our Nature’s Harvest wet food and is probably the first product of its kind to be designed specifically to be mixed with all wet food diets and BARF programmes. 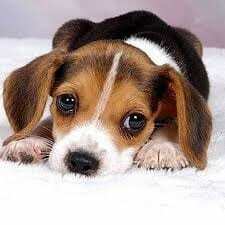 It can be added to all wet food as well as raw and home cooked meals to provide dogs with extra nutrients and roughage. We also offer a free sample to all new customers that would like to try our Wheat Gluten Free Mixer (limited to 1 sample per customer).